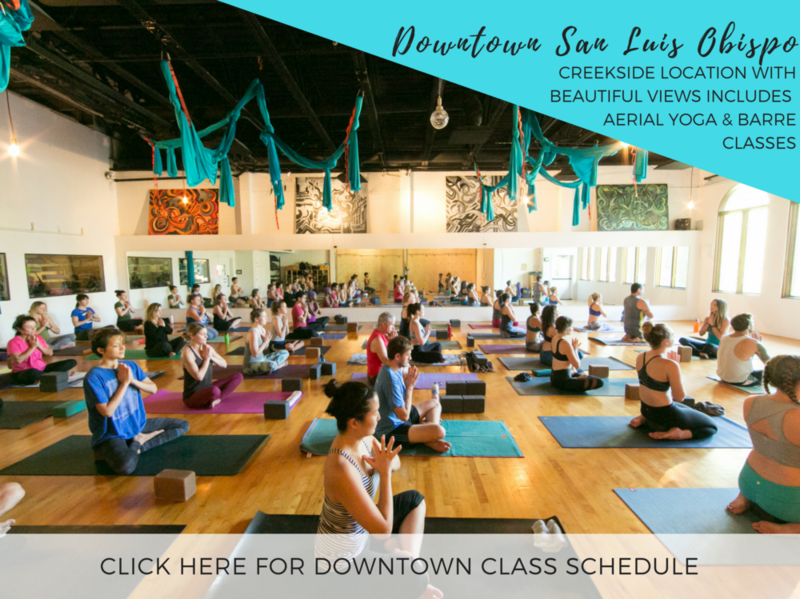 Now with two locations in San Luis Obispo and a wide variety of yoga and fitness classes, we'd love to spend some time getting to know you! Whatever your health and wellness goals, we have something to support you. 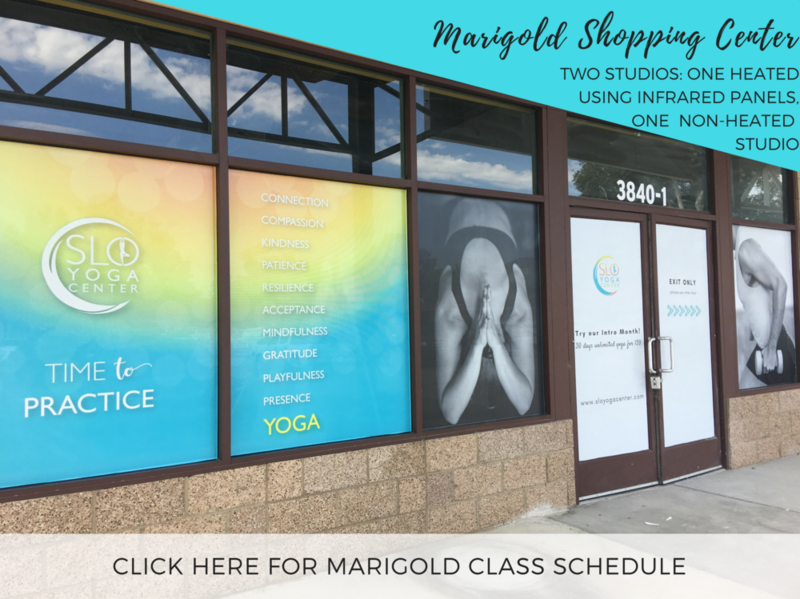 Check out our Introductory Offer for 30 days unlimited yoga at both locations for just $39.